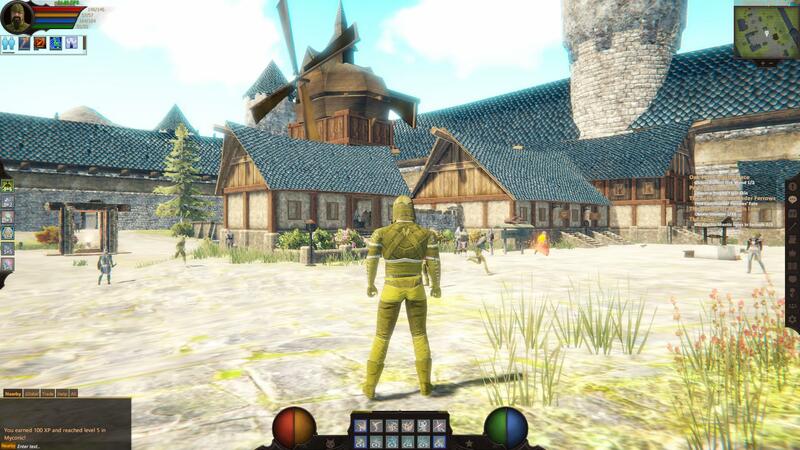 Cut from the same cloth as Asheron’s Call and Everquest, Project Gorgon is a new MMORPG developed by a small team of people with experience dating back to AC1, 2, EQ and more. What makes Project Gorgon so special is that it, it’s a blast from the past. 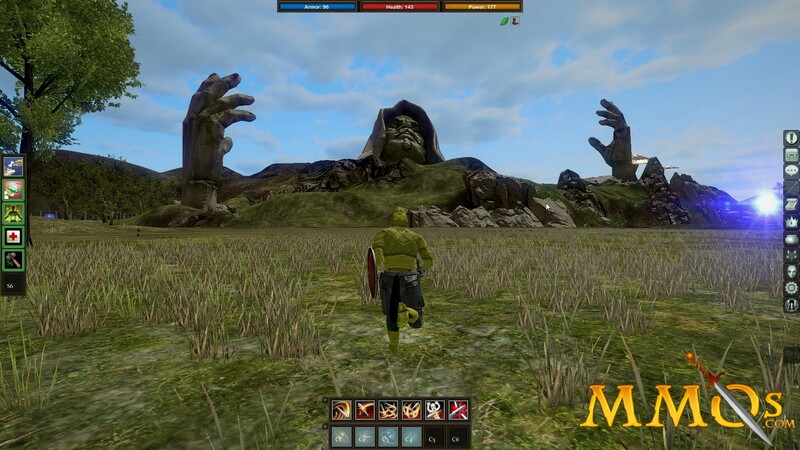 It feels like it could have been released alongside the original Everquest. There are no hand-holding theme-park-like/bread crumb quests. Immediately you are plopped onto a small island with nothing to go by, no direction, not even a weapon, you are free to travel anywhere and figuring out how to get off is all up to you. There is even a small section so that you may write down any notes you may have. For example, there were obelisks I had to find on the island for a quest, here called favors. each with their own number. I wrote down the coordinates and was asked to repeat them back at the quest giver. With 20+ skills at your disposal, P.G. does not require that you level up in the traditional sense. Instead, the more you use a skill the more that particular skill is leveled (individually). You even gain skill points just for dying. The graphics are not great but that’s not what this game is about, I actually prefer what we have here, it gives me more sense of adventure (if that makes any sense). If you venture out into the wrong zone, you will die, learning where you can and can’t go is all part of the fun here. What I love and will always, is grouping up with other people, and in PG there are tons of people waiting to do just that. If you visit a town, expect to lag up the ying yang, there is only one server here and I hope it stays that way. Already I’m feeling a sense of community, seeing the same names pop up in global chat. This blog will focus on my experience playing and the people I meet along the way. At this point, I have no idea what I’m doing, there are so many ways you can build your character up and I’m kind of against looking it up at this point. I look forward to writing more and showing off this well deserving game.